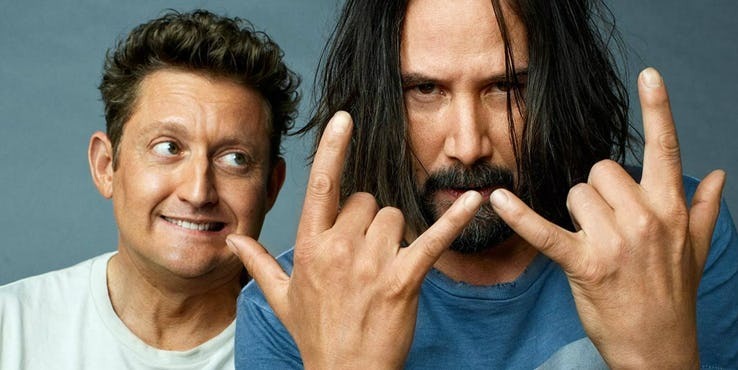 The talk about a Bill & Ted 3 film has been going on for nearly ten years now, and Reeves has indicated that a script was in the works as far back as 2010. He also made similar statements about the third movie several times in the past, and it was only last month that the movie was officially announced. Reeves has always been vocal about his love for Bill & Ted series, even though he went on to become an A-lister in the years after his last time hop adventure with Rufus (George Carlin). This kind of attitude is a welcome change as most Hollywood biggies feel embarrassed about the less classy movies that they did towards the start of their careers. Although it is not wrong to say that Reeves’ is an integral part of Bill & Ted 3, we can’t ignore the importance of Winter to the whole thing, although his career didn’t flourish like Reeves. 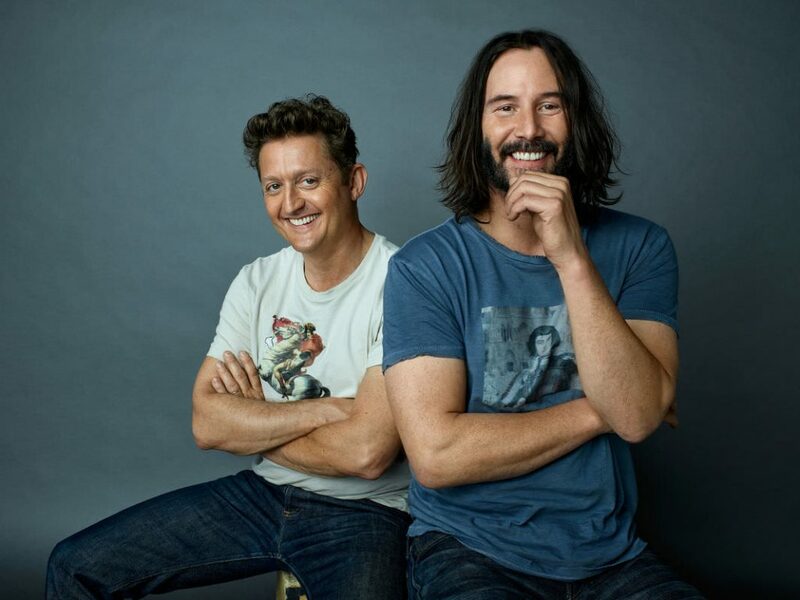 We have seen Keanu Reeves in mighty films such as The Matrix and John Wick franchises, and it will be quite fun to see him play Ted “Theodore” Logan, pick up a guitar and rock his heart out as a part of the WyldStallyns, flanked by Winter’s character of Bill S. Preston. 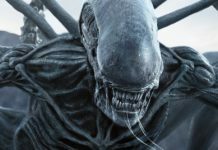 Omega Underground has reported that the movie will start filming on January 10, 2019. We are not yet aware of the filming location or if the original movies’ locations will be used as well. It is also not yet known whether San Dimas High School football still dominates, but, we expect it to. 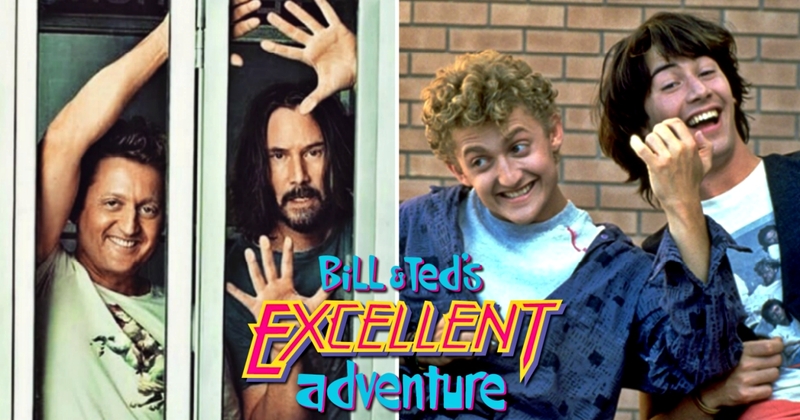 As revealed by the title, Bill & Ted might not be in an ideal situation at the start of the movie. They are now middle-aged men with families and still far from being famous rock-stars and the fortune that they were promised of. Let’s not even talk about writing songs which will lead to a future utopia. However, their lack of success has caused a time tear, and the duo will have to once again undertake an adventure to make things right again. 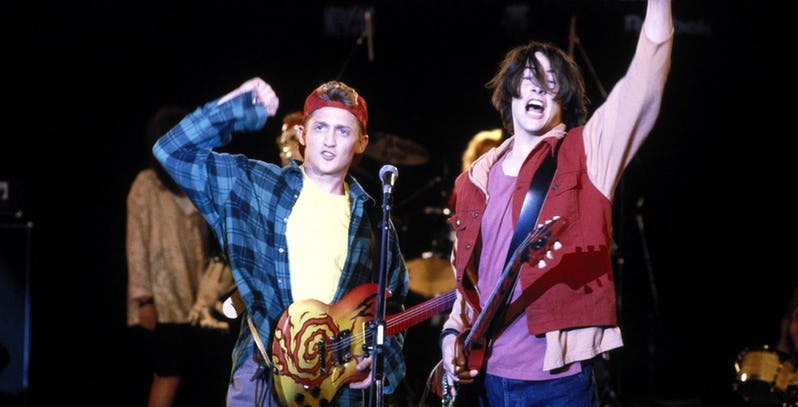 Bill & Ted Face The Music’s script also features Death (William Sadler), a popular addition from the film Bill & Ted’s Bogus Journey, as per the co-writer Ed Solomon. However, Sadler’s participation is not yet confirmed. 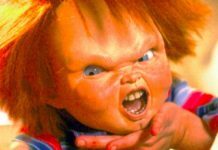 It might be possible that he would be referred to in the context of the Bogus Journey, which despite having loyal fans, never became a pop culture icon like the original movie which was more light-hearted.